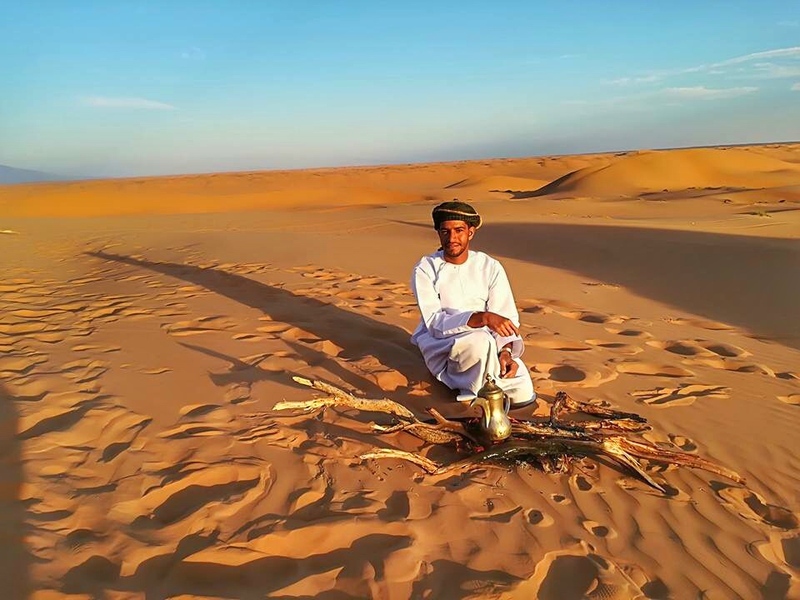 Established in 2012, Arab Adventures was created by young entrepreneurs Amur Al-Rawahi. 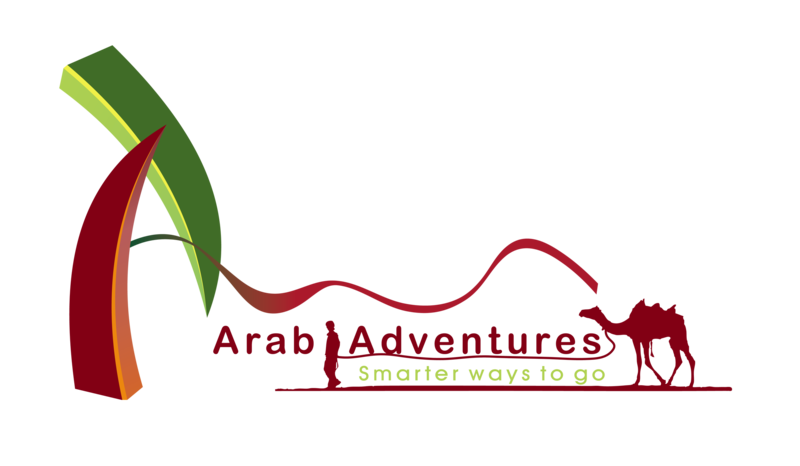 Arab Adventures has had years of immaculate service and reliability. Was born in Oman in the mountains near Muscat. Amur loves the desert and "his" mountains and enjoys every minute he can be outdoors. He knows a lot about the history of his country and, of course, the traditions of the Bedouin tribes. Amur has been working in tourism for years, is very experienced in leading groups, is absolutely reliable and always has a smile on her face. He likes to philosophize about life in the evening campfire. Amur speaks English and Italian.